Massimo Zanetti Beverage group reinforces its presence in the Australian coffee distribution chain, starting with Queensland. The group acquired 100% of Tru Blue, the coffee division of Boutique Beverage Pty specialized in distribution and marketing which has already been a customer of Massimo Zanetti for some years, with its headquarters in Brisbane. The acquisition’s equivalent has not been reported. The Company in Brisbane is added to the existing subsidiaries in Sidney, Newcastle (New South Wales), Melbourne (Victoria), Perth (Western Australia), and Adelaide (South Australia). Luca Giorgella, Director of Segafredo Zanetti Australia, commented: With this acquisition, our group will have a great opportunity to strengthen its presence in Queensland, a region that accounts for about 20% of the entire national market. 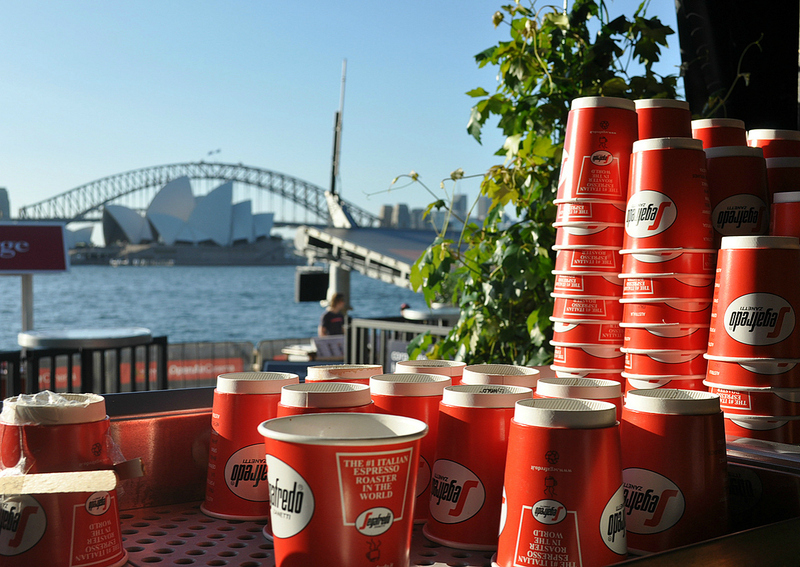 According to the group, Segafredo Zanetti’s Australian distribution network should now enable the company to increase its sales, for other brands as well. In the first three months of 2017 Massimo Zanetti had a turnover of 18,7 million Euros in its Asia-Pacific division (which accounts for only 2% of the group coffee sales’ volumes), with a growth of 13,2% compared to the same period of 2016, equal to 8% of the group’s consolidated turnover (233,6 million Euros, +7,1%).